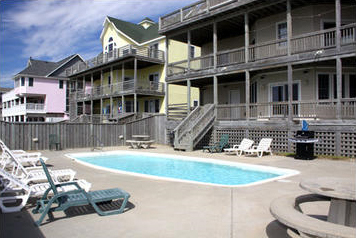 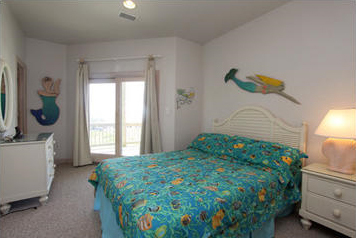 Treasure your vacation memories at Frisco’s OYSTER CATCHER. 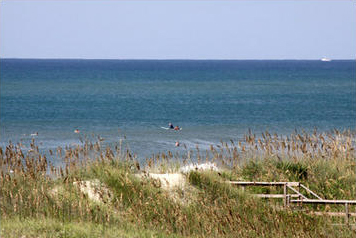 Catch up on some R & R, swimming, fishing, sun, fun and fellowship in this most idyllic setting. 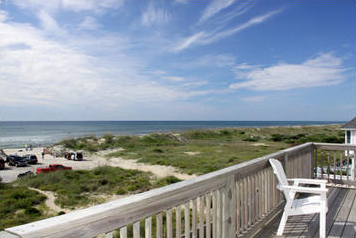 Peace and contentment abound in the spectacular ocean (sunrise) and sound (sunset) views. 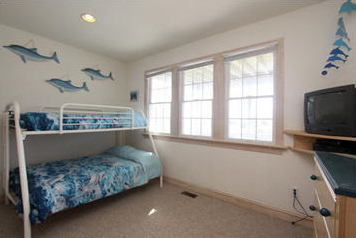 The ground level has abundant parking, basketball hoop, landscaped yard and private 14’ x 26’ pool. 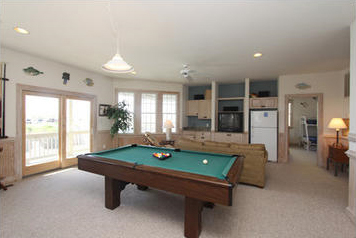 Level one with 9’ ceilings has a furnished game room with pool table, shuffleboard, home theater, wet bar, fridge, microwave, bath and extra washer/dryer. 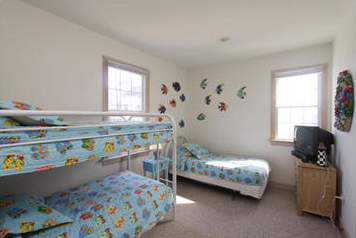 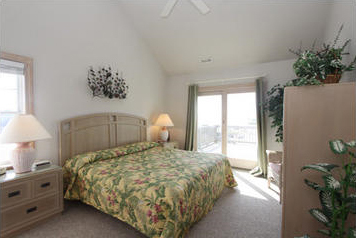 Bedrooms 1, 2 and 3 are close to outside sunken hot tub and pool access. 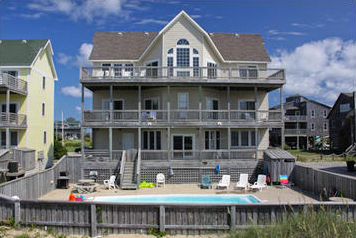 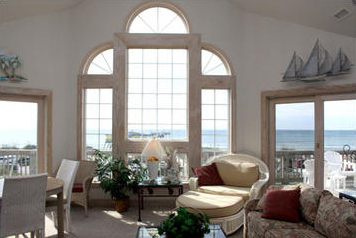 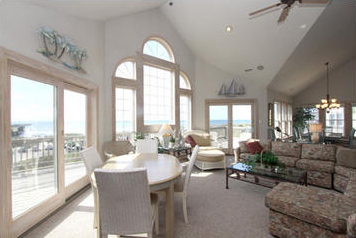 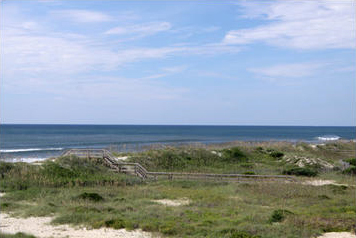 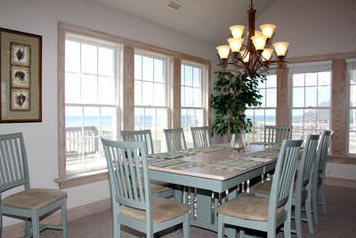 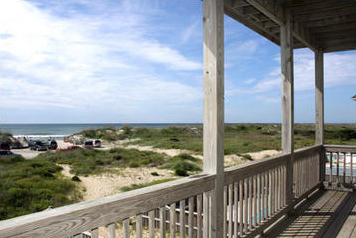 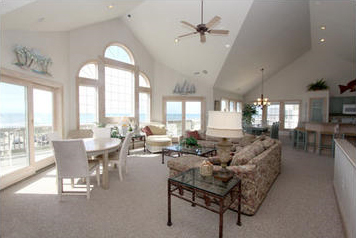 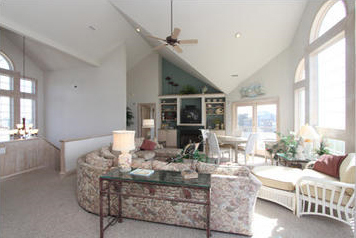 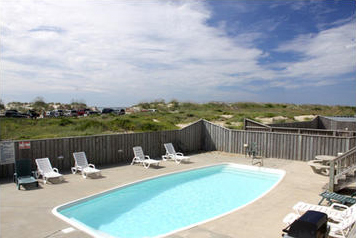 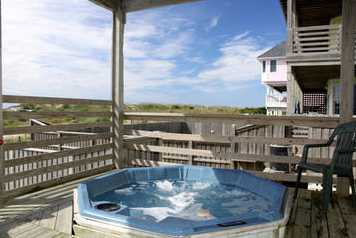 Level 2 has 9’ ceilings, laundry room and 4 oceanfront bedrooms, all with direct deck access. 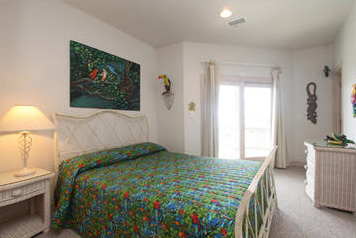 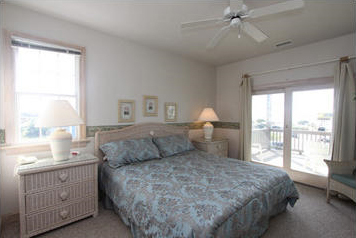 Master bedrooms 4 and 5 have private baths, bedrooms 6 and 7 share a bath. 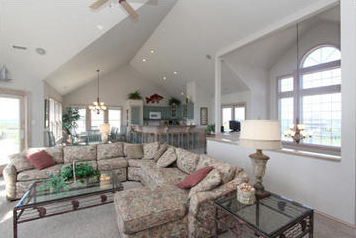 Level three has cathedral ceilings throughout, ½ bath, home theater surround sound system, fireplace and resort furnishings. 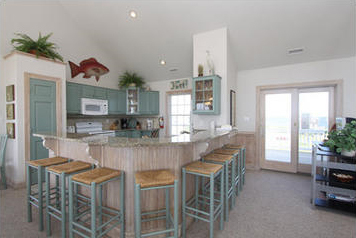 Cooks will excel in the thoroughly equipped, newly updated kitchen with granite tops, 2 dishwashers, breakfast bar and oceanfront dining. 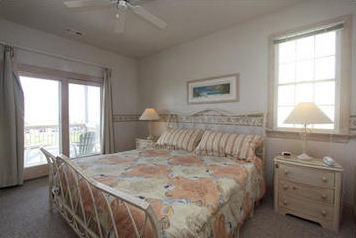 Master bedroom 8 has private bath and deck access. 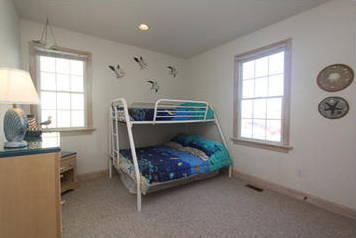 Lots of amenities and 4000 square feet make OYSTER CATCHER an ideal choice.